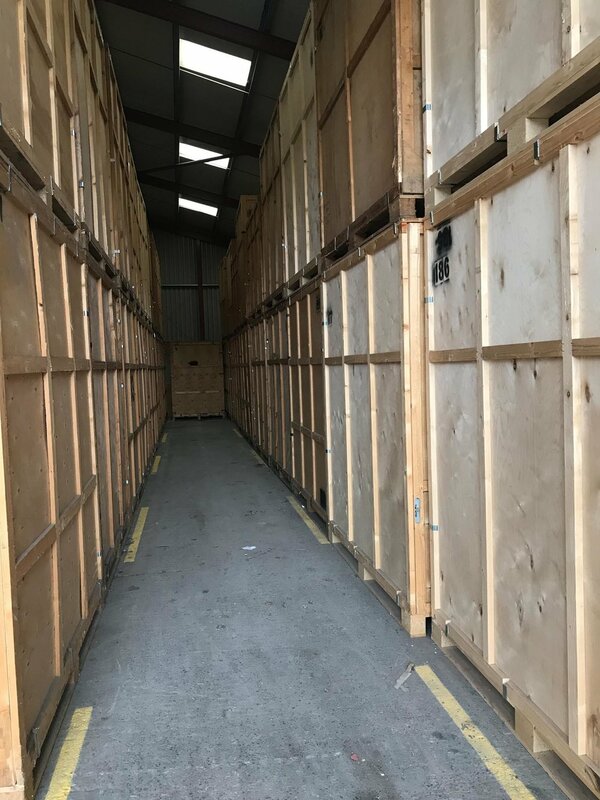 Many people do not expect to need storage – it just kind of rears its head, and when the time comes you do need it, what people imagine varies, but the two usual images are a large self storage type facility, or, a shipping container. 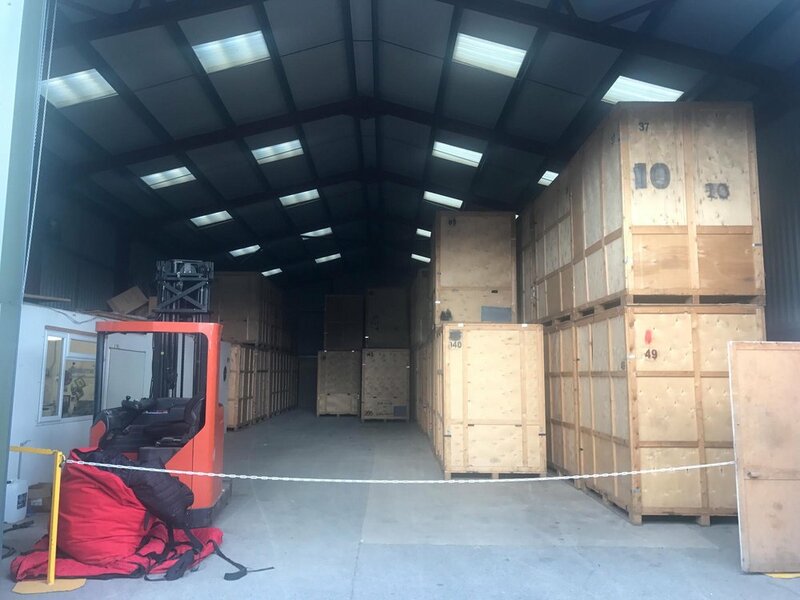 Both of course have their uses, both are mainly used for self storage, which involves hiring a van and completing the lifting and carrying to the facility. What we provide differs, and here’s why. We too provide storage. We have two large warehouses, in which are nearly 300 storage containers, however they are not shipping containers, they are industry standard storage containers, their size are approximately 8ft tall by 7ft deep by 5ft wide, which give an internal capacity of 250 cubic feet. 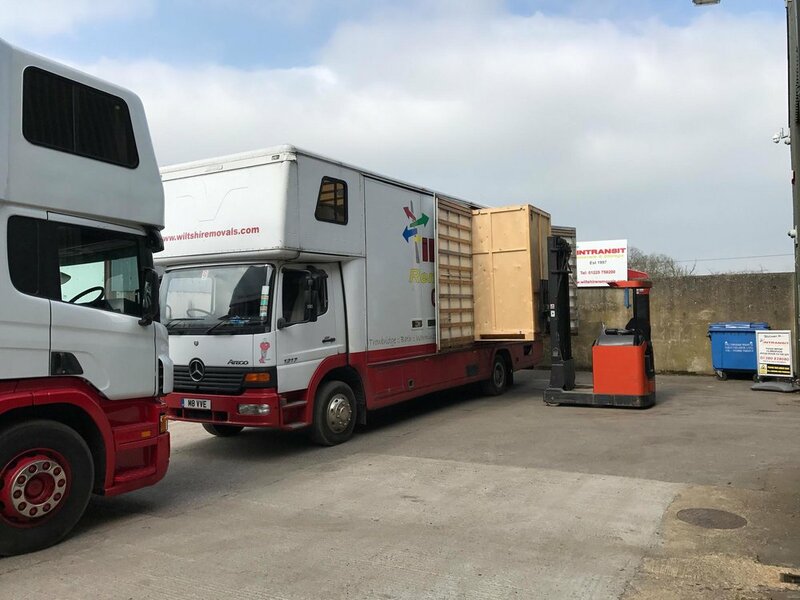 The reason for the size is that each container fits into the side of our removal trucks, each truck can carry between 3 and 9, depending which one from the fleet is required, against how much capacity of belongings needs to be stored. The main advantage of this, is simply we load empty containers, bring them to your current home, usually prior to any completion as loading time takes longer, but we load each container at your residence, take an inventory of what is in each container for future reference, and the main advantage of this is to reduce the handling of your goods by half – as when the removal vehicle returns to our warehouses, and forklift truck then removes the sealed containers into the storage facility, each container is numbered so we know where they are, and they can stay there until the new home for the goods is confirmed!! 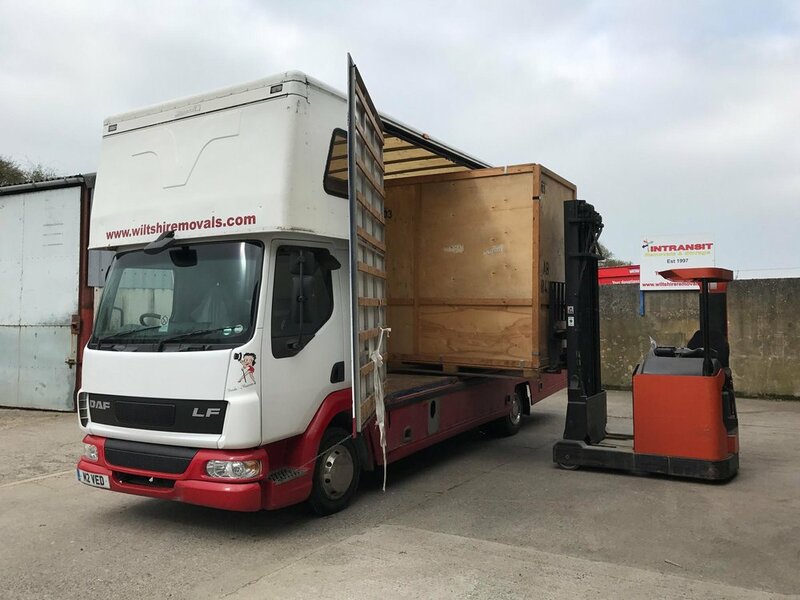 When eventually the place they are to be unloaded is confirmed, you simply stay in touch, let us know when and where and all the details, then we load them back on by forklift, and the next time the storage containers are opened again is to unload at your new home. Everyone’s next question always is at what cost, well currently, it works out at £2.00 per container plus VAT per day, so if we estimated you needed 6 containers, but only in fact used 4 – you would only pay for 4 – once loaded, you would pay usually for the remaining days of that month and the following month, then due on the 1st of every month, usually paid by Standing Order or BACS, if you however know the date you are due to leave the Storage Facility, then if short term, you only pay for how many days you use. 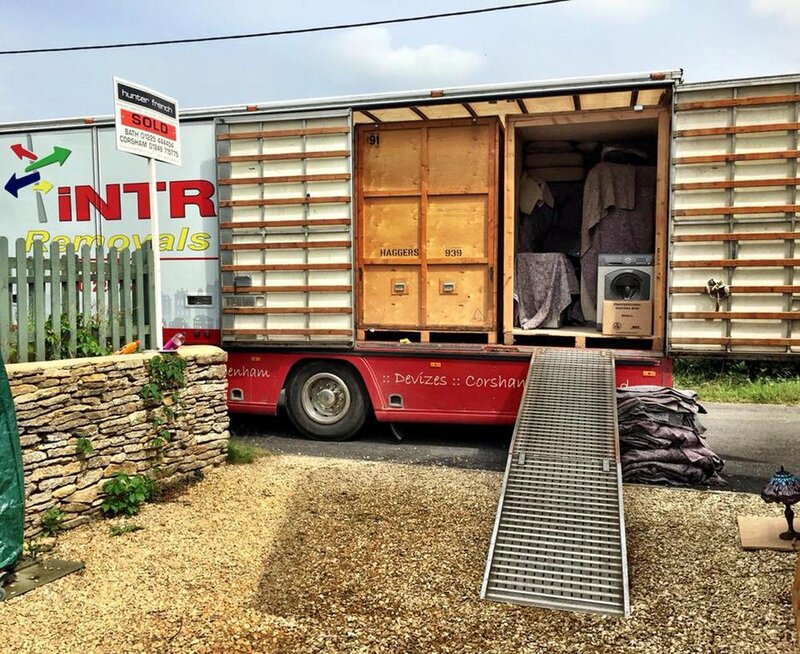 The cost of removal is usually at a trade rate one way, so cheaper than a normal removal as simply we are not unloading at one end, then the onward removal from storage charged depending on the location. It is however worked out as one service, so all aspects are used by the same company. Ideal! 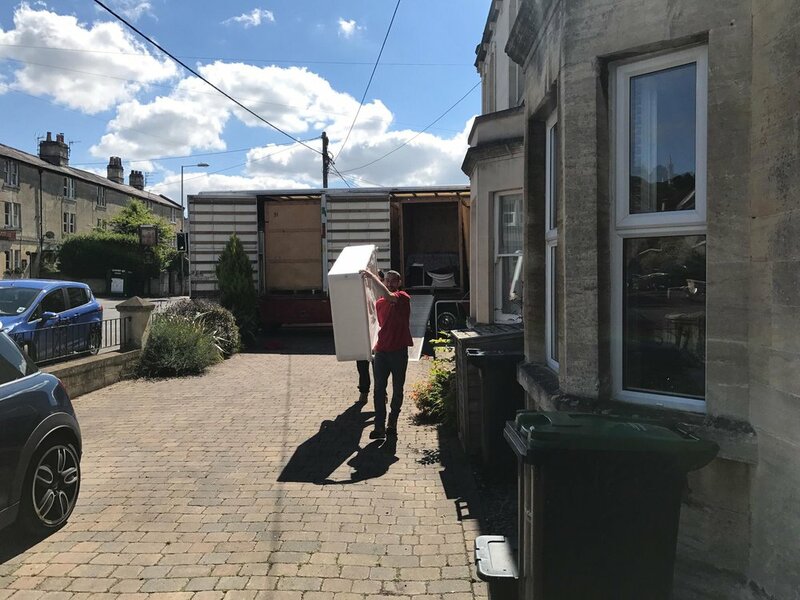 Customer requirements differ, for example, downsizing and possibly you require some items to stay in Storage longer, of course that is no problem, or even having the new property decorated or refurbished, meaning some or all needs to stay in Storage longer, which again makes no difference, the only additional cost to think of is the transport cost when required. The more you use us, the more it will naturally cost. 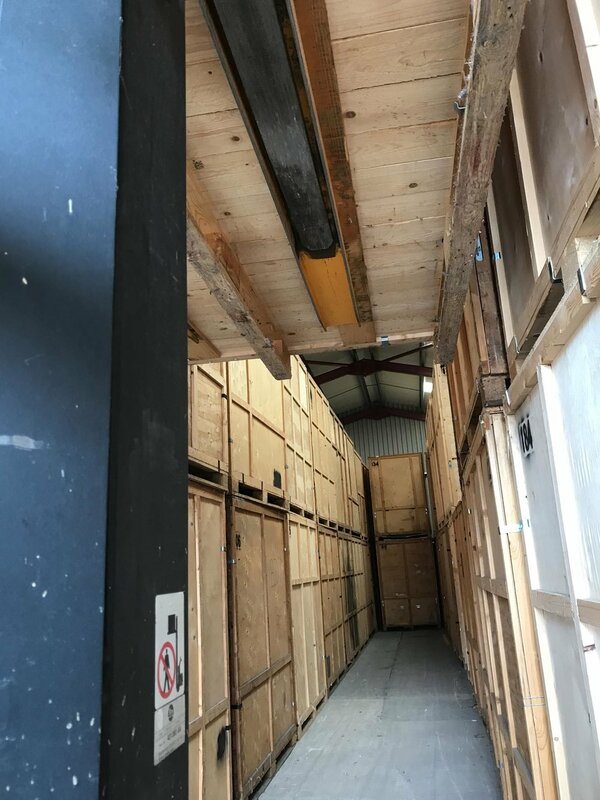 The key to this Storage is the flexibility, the security & the lack of handling your goods, each of our Storage premises are under 24 hour CCTV coverage, all buildings are alarmed through to a call centre & the Police.